Simply fill in the form - I will get back to you! Do you like my music?  Would you like to arrange a live performance of Pianoptikum at your event? Do you have a question or comment? The easiest way to contact me is using the contact form below. Alternatively, you can contact me directly by sending an e-mail to info@pianoptikum.de. Do you prefer to speak to me in person? Would you like to book Pianoptikum for your event? All I need is a grand piano. Are you planning an event – a charity gala, a corporate event or a private party – and are you eager to indulge your guests with an extraordinary musical highlight? I am happy to discuss with you about how to include Pianoptikum. Basically, I perform at any venue – all I need is a grand piano and some music lovers. Logistics and audio equipment - provided by one single source. If you like, we’ll put together a “comprehensive carefree package” for you (technical equipment, grand piano, stage etc.). I am happy to help you regarding the question of how to integrate Pianoptikum into your event. I am looking forward to talking to you!